How does Storage Spaces work ? The volumes you create within a storage pool are basically virtual disks located on the storage pool that you may then partition, format, and assign drive letters as applicable. Storage Spaces maintains the health of these drives and any redundancy selected. Storage Spaces stores metadata on every volume within the storage pool that defines how data will be stored within the pool. 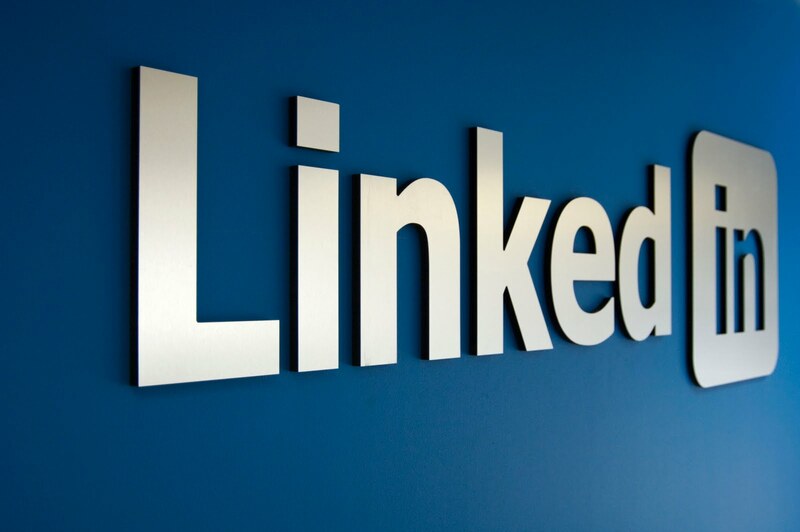 All storage that meets acceptable criteria for Storage Spaces will be placed in the Primordial Pool. This can be considered the default pool for devices from which any other pools will be created. Storage pools can be very useful and highly scalable but In my opinion you should not use a witness disk in a storage pool. The reason is if a storage pool is down , what ever the reason is there is no witness disk you should make sure that the disk is always there or use a file share witness. First I create 10 Disks that I will use in this demo. 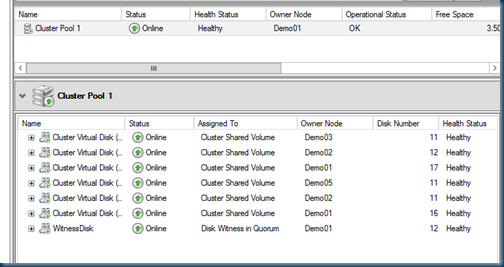 Then I add the Disks to my VM’s You can change the 1..10 to you value just as the names. 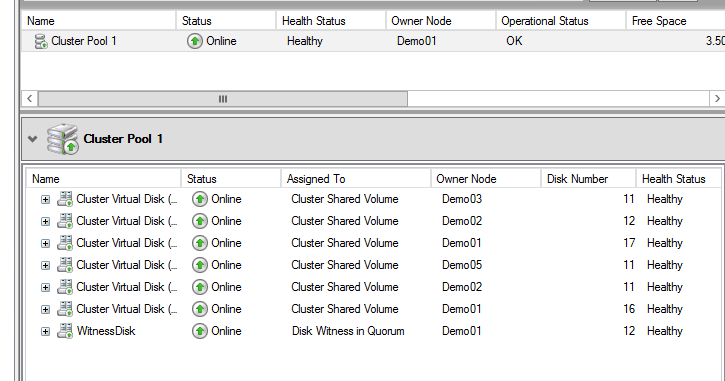 Now that the Disks are added to the VM’s I can use them. 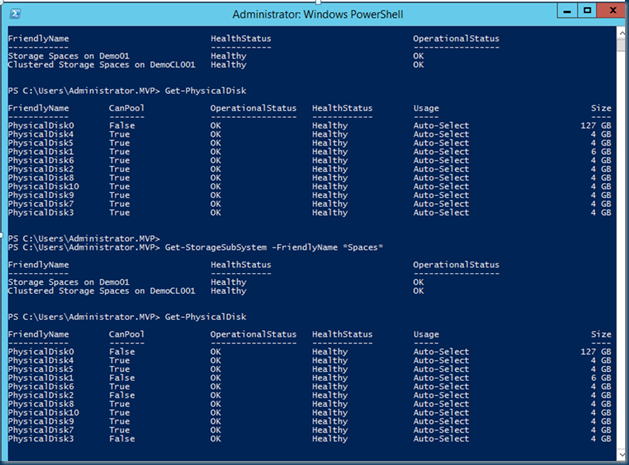 The adding can be done even if the VM is running so no down time there. 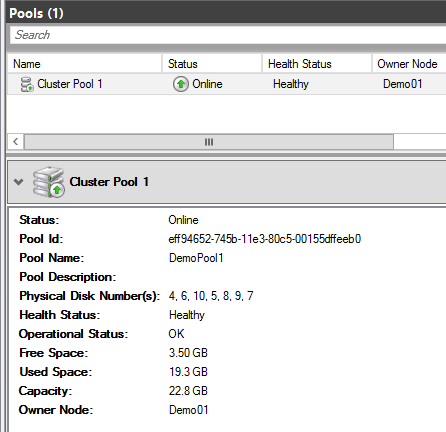 If you logon to the VM and do a Get-Physicaldisk you will see the -canpool option is true this means the disk can be used for storage pools. 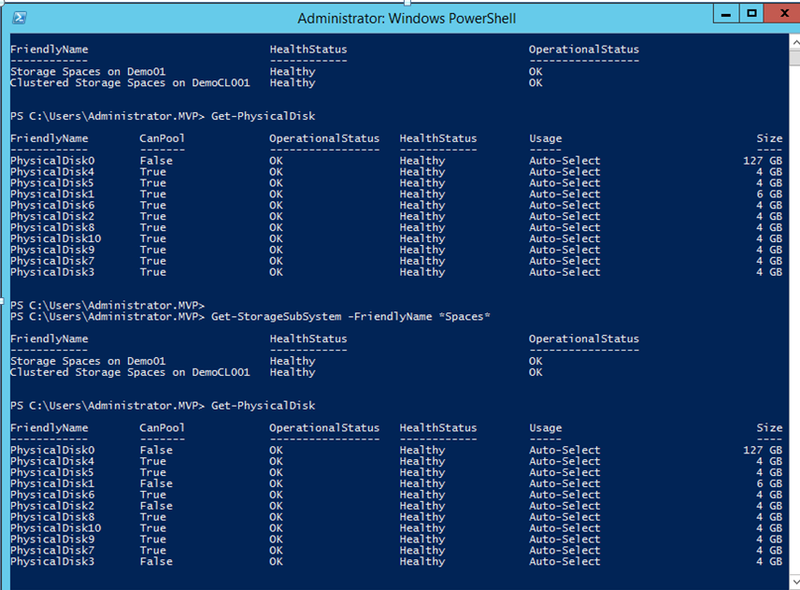 Next I will create a storage pool You can do this by powershell or by Gui. 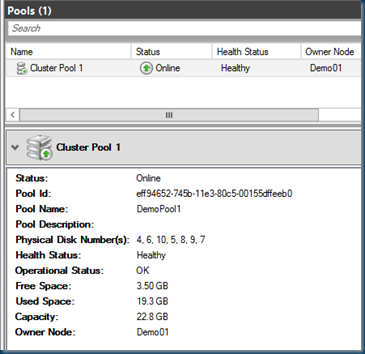 Now the Pool is ready for usage , I create a few shares on the Cluster Shared Volumes and set some rights. What are the resiliency levels provided by Enclosure Awareness?